"Psychiatrists, counselors, and the like are in a unique position. They are in possession of incredibly interesting stories, yet the constraints of confidentiality and ethical concerns make sharing them difficult. Balancing the maintenance of privacy with the urge to tell what are stories for, if not sharing, is a tricky matter. Small achieves that feat in this collection of his most bizarre cases. The stories are witty; the clients treated respectfully, and the reader reaps the reward." "Small writes with empathy and humor about the complexity of human relationships, reflecting on his lifelong struggle to help his clients gain insight and surmount their problems. 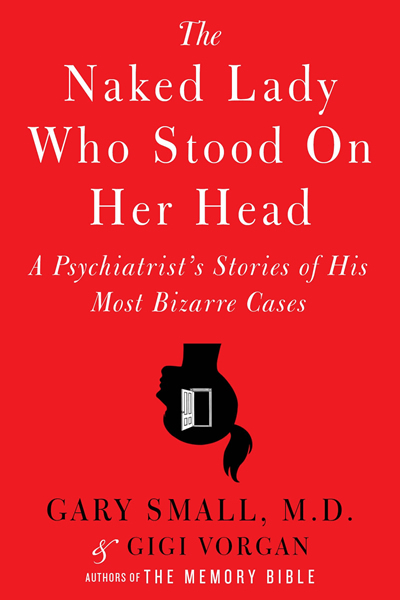 A highly personal but generally fascinating memoir spanning more than 30 years."